An overwhelming number of cryptocurrency projects have popped up on the heels of Bitcoin’s ascendance and the ease of creating Ethereum-based smart tokens. With some similarities and some distinctive features, different cryptocurrencies offer possible solutions for different problems thanks to their underlying technologies and functionalities. In this HEROcoin review, I’ll be looking into one such cryptocurrency, which was designed with sports betting in mind but could potentially offer a solution for provably fair online poker games as well. 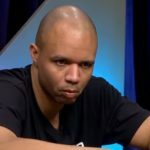 Ever since the dawn of online poker, people have been worrying about fairness of the games they participate in and the debate about rigged games rages on. Random Number Generators (RNGs) deployed by online poker operates don’t seem to be enough to convince some players that everything is on the up-and-up. 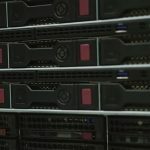 Could a system based on the blockchain technology be the solution? 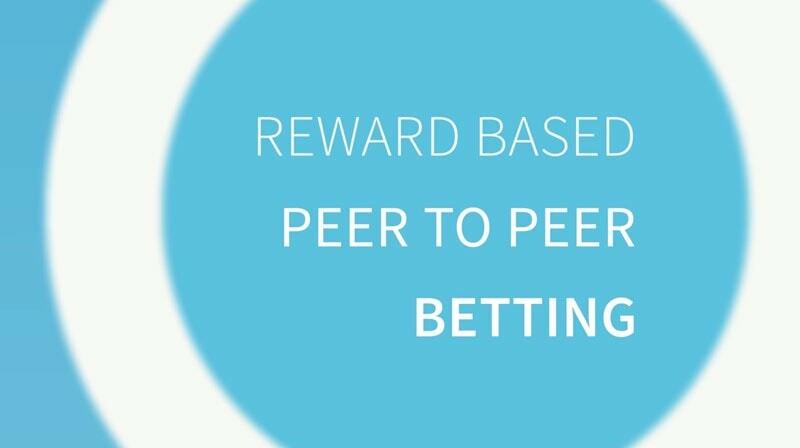 That’s the goal of HEROcoin, who wants to cut out the middleman and trust from online betting. HEROcoin was launched in the second quarter of 2017. It was created as an Etherum-based ERC20 token cryptocurrency, but it came from a very particular vision to provide fair and honest online betting. The basic purpose of this new cryptocurrency was to fuel a peer-to-peer betting platform, called HEROsphere. Getting rid of the middleman in the betting process, HEROcoin founders Paul Polterauer, Philip Peinsold, and Bernhard Blaha launched with the vision of a token that would make it possible for any operator to offer peer-to-peer betting, allowing users to create their own closed contests that would pay players out automatically. Following the HEROcoin ICO (initial coin offering), it was released under the ticker acronym PLAY, riffing on its function for gaming. 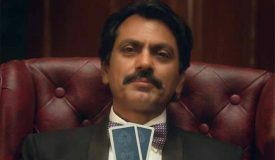 HEROcoin is trying to eliminate the old gambling adage of “the house always wins“. HEROcoin token owners are, at the same time, game participants and organizers, so the need for the middleman is completely removed. 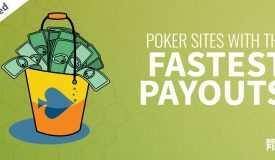 With no middleman, the steep fees and other expenses that usually fall onto the bettor are also eliminated. Thanks to the underlying smart contract technology, HEROcoin makes it possible for all users to have a full overview of everything that’s going on in any betting content. The HEROcoin system runs everything, so there’s no opportunity for game manipulation. The inspiration for HEROcoin comes particularly from various shady and unregulated esports skin betting sites, where regular customers were led to believe they were betting with fair odds. The reality was that the betting sites were filled with manipulation, false marketing, and shady practices. HEROsphere was established as the first use case to test the vision and the HEROcoin model before rolling it out to other betting operators interested in offering this kind of a transparent and social wagering model. HEROsphere is a peer-to-peer esports betting site, established as a proof of concept for HEROcoin blockchain-based betting. 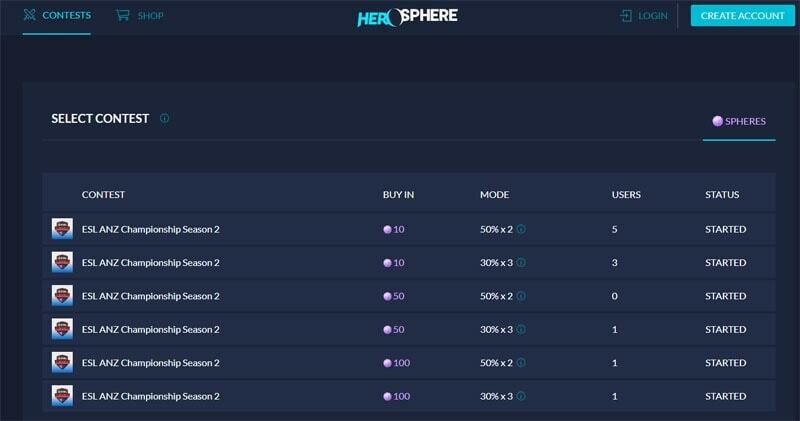 The HEROsphere platform, which is still in the beta stage, offers users a chance to bet on popular esports, such as CS:GO, DOTA 2, League of Legends, and Overwatch. The participation is free of charge and players are only required to register an account with HEROsphere using their Facebook or email account. Users at HEROsphere collect free betting tokens called spheres. These tokens can be used to enter competitions or exchanged for various esports goodies, peripherals, vouchers, etc. The platform is entirely based on the HEROcoin system of smart contracts. This should help provide the proof of concept for the next step in the development of PLAY as it rolls out to other esports and general sports betting platforms. 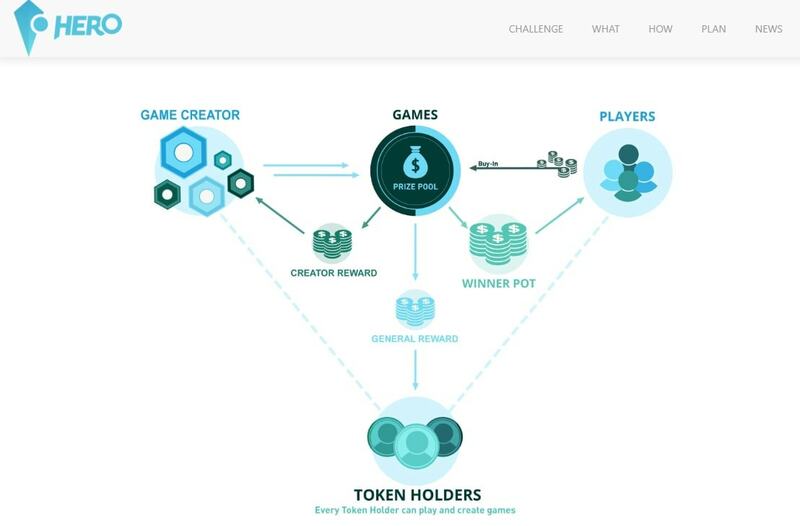 The HEROsphere system is based entirely on the decentralized HERO Network, where players can create contests or join already existing ones. The system makes automatic payouts in HEROcoin, removing any possibility for manipulation and all HEROcoin owners are rewarded as the network grows. Contest creators receive special rewards as well. 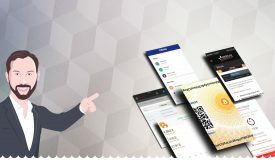 With this concept, HEROcoin users effectively become the middleman in all transactions, which are recorded on a public blockchain. That’s how fairness and safety are guaranteed. Furthermore, as the HERO network grows and expands, everyone is rewarded, so everyone has an incentive to keep the ball rolling through new contests and challenges. This is the idea that brings back the social aspect of betting as well, which has been almost completely removed with big online gambling operators who are primarily interested in profits. Everyone participating in the HERO Network is rewarded: content creators, participants betting on contests, as well as all HEROcoin owners, creating a self-sustainable system. Currently, HEROcoin is valued at $0.00956 according to CoinMarketCap, but, as with any cryptocurrency, this value is not set in stone. In fact, with PLAY, I would expect this value to go up significantly once the company starts the expansion process and exits the beta stage. Could the underlying concept seen at HEROsphere be applied to online poker and change things once and for all? There have been a number of cryptocurrencies and smart contracts used in sports betting, especially esports, but so far, there hasn’t been a concerted effort to do the same thing for online poker. 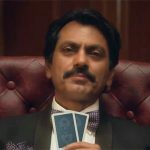 Could HEROcoin technology be used to achieve provably fair, unbiased poker games? Although the number of smart contracts required to run a poker table is much greater than the one required for sports betting, the underlying infrastructure could handle it. Using smart contracts and blockchain technology, HEROcoin could provide potentially provide provably fair online poker games, removing the need for player trust. Should this happen, the whole debate about rigged games could finally be put to rest. There would be no need for trust from players because the system effectively runs the game. Everything that happens on a blockchain is publicly documented, so players can see everything going on behind the scenes. Right now, online poker games, like all other games that have an element of chance, are powered by different Random Number Generators (RNGs). These RNGs are tested and verified by various gambling commissions, but many players don’t seem to have much faith in that system. With smart contracts and blockchain technology, obfuscated RNGs could become obsolete and we would enter a new era of online gambling, where everything that happens in games is publicly documented. 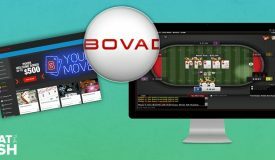 Cryptocurrency projects that have anything to do with betting and gambling always catch my eye, because I figure that’s the path that no-trust online poker is going to have to go through. As much as online poker is at the center of the betting universe for myself and other online poker fanatics, the fact is that we aren’t at the top of the totem pole anymore. Casino games, sports betting, and esports betting have all become more profitable for operators and more popular among casual players. That’s were the money is these days, so that’s what new cryptocurrency projects are going to focus on. I figure online poker could piggyback on the betting technology, though. There have been a lot of projects for using smart contracts to pay out esports match winners, like HEROsphere has done. I’m still waiting to see a real money implementation of that for poker, where the outcome of every hand dealt no longer has to rely on a centralized Random Number Generator. 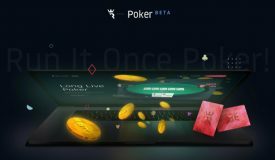 Projects like Virtue Poker and CoinPoker are aiming to do that, but it seems like most ambitious poker startups end up as vaporware rather than an online poker site that players ever get to sign up and play on. They get the token sale out, but I doubt I’ll actually get to play at a thriving poker site on those platforms. I want to see HEROcoin change that. Bitcoin took the trust out of money transactions. Could HEROcoin take the trust out of online poker? I like that HEROsphere has proven that esports betting can work very well on a blockchain, but the potential to be used for poker is what really interests me about HEROcoin and the PLAY cryptocurrency. HEROcoin bills itself as a solution to the online betting middleman, giving a cut to its cryptocurrency token holders while providing a trustless blockchain for verifying game results. 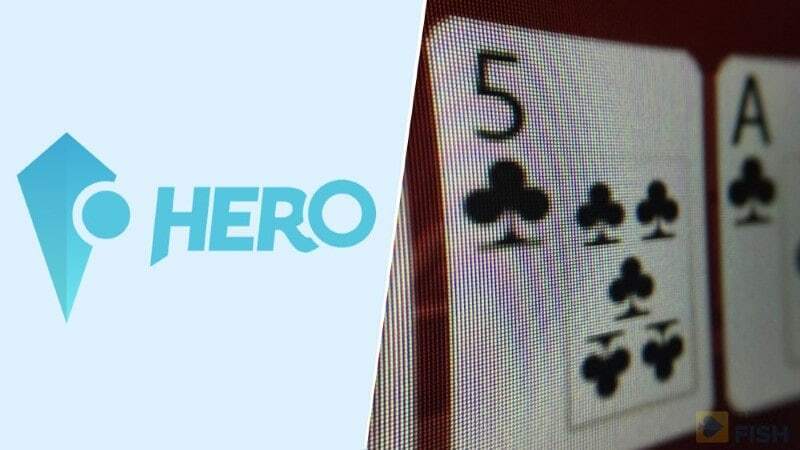 Even though the focus been on eSports betting thus far, I wondered if HERO would be open to adapting and pivoting their platform over to poker. 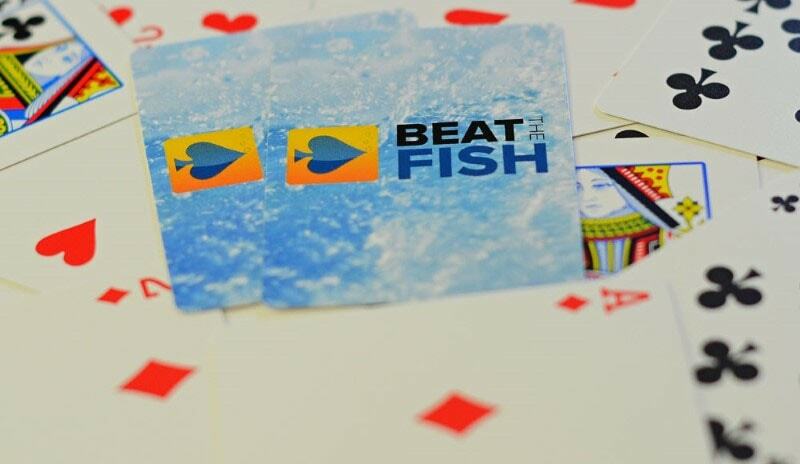 Josh H, the founder of Beat The Fish, went straight to the source and asked them about it. 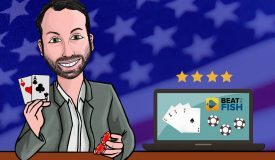 He recently spoke with Christina Roth, head of communications at HEROcoin and HEROsphere, about poker being on their radar. Josh: Christina, I think betting is one of the best use cases for smart contracts so I’m a fan of what you’re setting up with HEROcoin. I’d really like to see a blockchain system succeed and infiltrate mainstream online gambling sites at some point. Especially because our audience is online poker and casino players, I think it would give a fresh perspective to hear how HEROcoin could potentially integrate into mainstream online poker sites and/or casinos. Is that something that’s realistic? 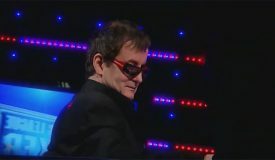 I know your focus has been on eSports betting with HERO, but I think there’s a big need for transparency and provability in the poker and casino spaces. I think games with results that could be proven would put to rest player fears about random number generators being rigged and mostly eliminate the need for government licensing. Christina: Esports is just our own use case, but HERO is designed in a way that any field or provider can work with it. That goes for online poker operators as well. In the end, what counts are the advantages, independent of what you bet on or play. Josh: That’s good news because I think we’re really past due for an online poker site powered by smart contracts. 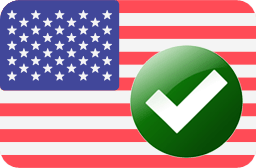 As much as poker operators like to advertise that they’re licensed by online gambling commissions, there’s still a large degree of trust that’s required from players that the games are being run fairly. There’s a vocal segment of the online poker playing population that insists every site is rigged. How could HEROcoin eliminate the need for trust from players? Christina: When you build an entire infrastructure on a blockchain, like HEROcoin does, there is actually no need for trust at all because the system runs the game. Everyone can publicly check the smart contracts that automatically perform different actions at a certain trigger, such as a payout when a game ended or in poker when a pot is being distributed. There’s no need for trust at all because the system runs the game. Josh: As it stands, almost every online gambling site is dependent on a Random Number Generator (RNG) to ensure game fairness. 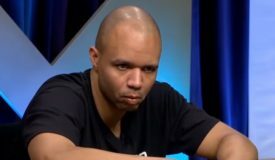 A big conspiracy theory by losing players since the dawn of online poker has been that the RNG is skewed to reward a certain segment of players or that it can be hacked somehow. 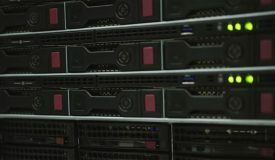 If HEROcoin was implemented on a poker or casino site, could it actually be used to generate fair game results, or would there still need to be an RNG in charge of dealing the cards? Christina: I wouldn’t want to comment on specific conspiracies, but the fact is that manipulation and lack of transparency have been problems in the industry of gaming and gambling. We have written a short abstract on esports skin scamming here. What a blockchain can help with is first the transparency issues. 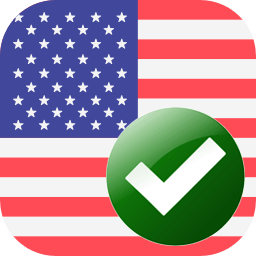 Any action is documented on a blockchain and can be checked by every individual. So you could say the community is the guardian and no one has to trust anyone to do what they say they do. Second, smart contracts perform actions automatically based on specific triggers. Those smart contracts can again be reviewed by everyone. So there is no risk of withheld payouts. HEROcoin and its blockchain system could eventually replace the trust current players need to have in an online poker’s random shuffle. Josh: Would it be fairly easy for an established online gambling operator to integrate HEROcoin into its current games? Christina: Yes and no. There definitely is blockchain coding knowledge required, plus a good understanding of the crypto community as their user interface and game mechanics may have to be changed a little. Also, marketing into such a new target group is different. Josh: Have you been in any discussions with sports betting, casino, or poker operators to integrate HEROcoin into their platforms? Christina: Yes, many, but for most it is too early to integrate HERO, since our own use case is not done yet. We did sign pre-contracts with certain vendors though in order to make HEROcoin available in offline outlets and accessible for a target group that is looking to spend quite small amounts as a first entrance. Josh: A hand of online poker is decided much more often than an esports contest. 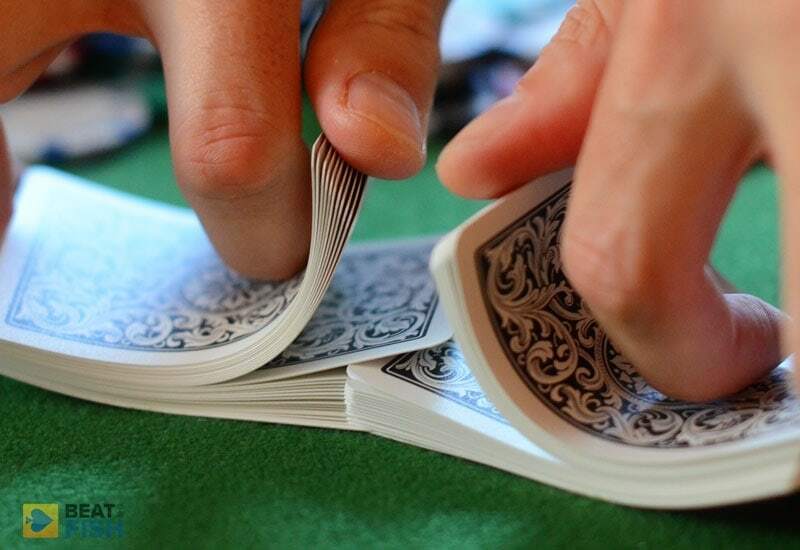 A single table may see more than 60 hands per hour or, in the case of fast-fold games, more than 200. Is it feasible for a platform like HERO to develop smart contracts on the fly to accommodate that kind of volume? Christina: The questions is less if HERO can handle (we definitely could), but more when blockchains are ready for mass adoption. Blockchain is a rather new technology and there are for sure developments that are still to be made. Many projects built their projects on Ethereum because of the possibility of smart contracts and because it is an established environment to bring the first product to the market without having to develop a lot of things yourself in a field that is so new. But with the increase of use cases and more and more developers being educated on blockchain programming, there will be solutions ready in the near future. Also, we do see efforts already in solving this problem like Segwit and Lightning network, changes of consensus system like proof of work to proof of stake (such as Casper for Ethereum), Sharding and Plasma, et cetera. It will be a lot of testing and improving, but eventually there will be systems in place that radically improve the scalability issues. Also, we are working on tools to handle high traffic and then 200 hands an hour is nothing. Josh: Glad to hear it. Can the HERO system operate independently of HEROcoin? Established online gambling sites have been set up around fiat currency like USD since the beginning. Even most operators that accept cryptocurrencies like Bitcoin convert deposits into USD before players can wager. One of my concerns is that we’re just now seeing players get used to dealing with Bitcoin. Making them learn something new again, like, HEROcoin could be a barrier. 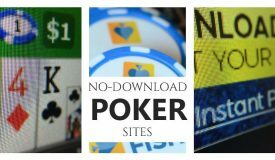 Would a poker operator need to make games that allow betting in HEROcoin? Christina: Yes, that is possible. It will, however, create a “security gap” as the operator will have to handle the currency conversion. If he wanted to scam you out of your money that is where he could do it. 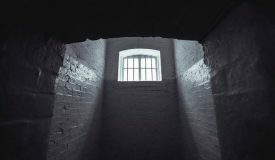 With HEROcoin, there is no such gap. This is the general structure that HEROcoin uses, with online poker sites replacing rake with the creator reward, and players getting the pot using a verifiable blockchain system. Josh: I want to put something out there that every poker player can understand and look forward to. Sort of a vision of how the games could be better. I’m always thinking about the future of online gambling and what the next big thing will be to really charge the market. Bitcoin has been a huge shift for player banking. We can see the benefit of using a blockchain there. I think the next big step is to run the games off of a blockchain and, like you’ve said, HEROcoin can help enable that. No more having to trust operators to deal games fairly. It sounds like there’s still some work that needs to be done before we see HERO powering an entire gaming site, but can you paint me a picture of how what it would be like for players one day? I want to look forward to it. Give me the Jetsons flying car equivalent for online poker. 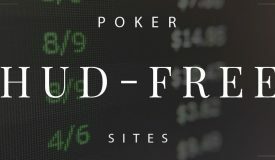 What would a hand of poker be like at a HERO-powered poker site? Christina: Imagine a world where you can simply focus on the game. Where a blockchain handles everything around and is a universal tool, independent of the provider. You aren’t going to be limited on the games you enter because of big recent wins, nor will you face troubles with payouts because the smart contracts can be manipulated. Actually, there is not so much work left. We started with our own esports fantasy and prediction product herosphere.gg to prove the the concept and we are already in closed beta. Imagine a world where you can simply focus on the game. Josh: Thanks for your time, Christina. There are so many hundreds of crypto projects going on right now that it’s nice to connect directly with folks behind the scenes. Christina: Thank you, it was great getting in contact. The following links provide more information on how HEROcoin works from a technical standpoint, implementations of the PLAY cryptocurrency, as well as where the company is in terms of development.